© 2019 LOOPdiLOOP, All Rights Reserved. TWO HUNDRED THOUSAND DIRTY PLAYS INDIA !  A quick shout out & congratulations to our team behind Two Hundred Thousand Dirty as it was an official selection of the Global Cinema section of the Pune International Film Festival in Pune, India! It’s amazing to think that the film has now premiered on 4 continents!! !